Pregnancy and rapid weight gain are the most common causes of stretch marks but they are also induced by heavy exercise which can lead to abrupt increase in muscle bulk. Our skin is a very elastic organ and therefore it can stretch but there is a limit to it, beyond which it loses its elasticity and the stretch marks are formed. The body parts prone to the stretch marks, caused by intense exercise, are thighs, arms, chest and back. 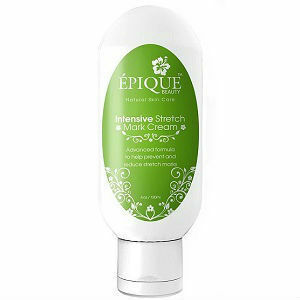 In the case of stretch marks, preventing their formation is the ideal approach. But if you were working out too enthusiastically and developed the stretchmarks, then there are a number of tricks you can try. Adopting a healthy lifestyle is the most important step in preventing stretch marks. Maintain a balanced and healthy diet. Your diet should contain foods like cereals, meat, fruits and vegetables. Especially include fruits rich in nutrients like vitamin C in your diet e.g. lemon, oranges, lime etc. 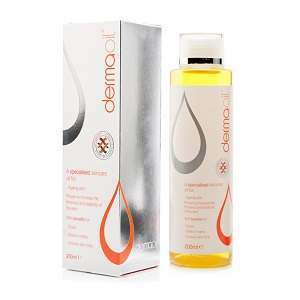 Vitamin C repairs damaged collagen thus restoring vitality of the stretched skin. If you are trying to develop bulky and huge muscles and you are working out excessively to achieve them, you might tend to lift heavy weights. 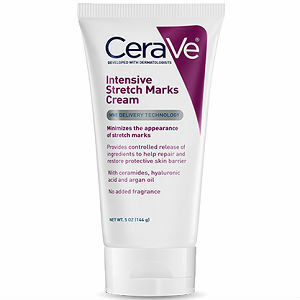 This can put too much stress on your skin leading to the formation of stretch marks. You can avoid this by lifting lighter weights while increasing the number of repetitions. You can move on to heavier weights gradually as your skin gets used to the increased stress. 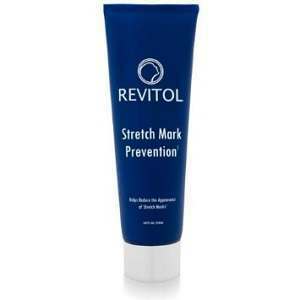 If you have already developed stretch marks due to exercising you should visit a dermatologist promptly and get a tretinoin cream prescription. 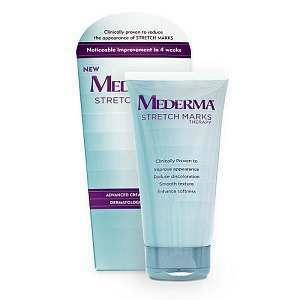 Apply it over you stretch marks everyday regularly. 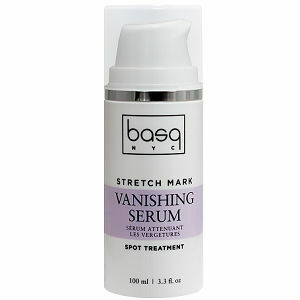 This will help you limit damage by reducing redness and augmenting collagen production in the stretched area. If you are looking for a more aggressive approach, you can try laser therapy. The pulse-dye laser therapy uses pulsed laser to stimulate collagen and elastin in the deeper skin layers. 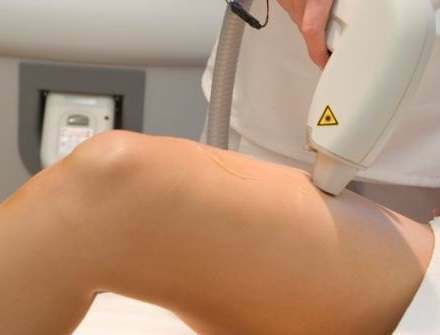 There is another laser therapy which increases the production of a skin pigment called melanin, which leads to change in color and look of the stretch marks. In both of these therapies, several treatment sessions will be required before desired results are obtained. Newly formed stretchmarks are reddish in color but they fade off gradually to colors like white or silver and get less recognizable if the person has fair color. But on exposure to the sunlight, they can turn darker. So, try avoiding exposure to the UV light and use a sun block, especially if you have a fair skin color. 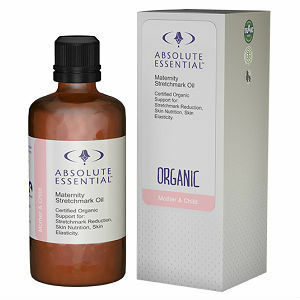 Before starting any kind of treatment for the stretch marks, always consult a doctor. If you develop stretch marks without any apparent cause like exercise, weight gain or pregnancy etc., consult a physician instantly. Because there is a possibility of certain medical disorders associated with the stretch marks like Cushing’s syndrome, Marfan syndrome or Ehler-Danlos syndrome etc. By using these simple tips and tricks, you can avoid the stretch marks induced by work out successfully and keep a healthy body and a beautiful skin.